The official website of “Disaster Report” has been opened. 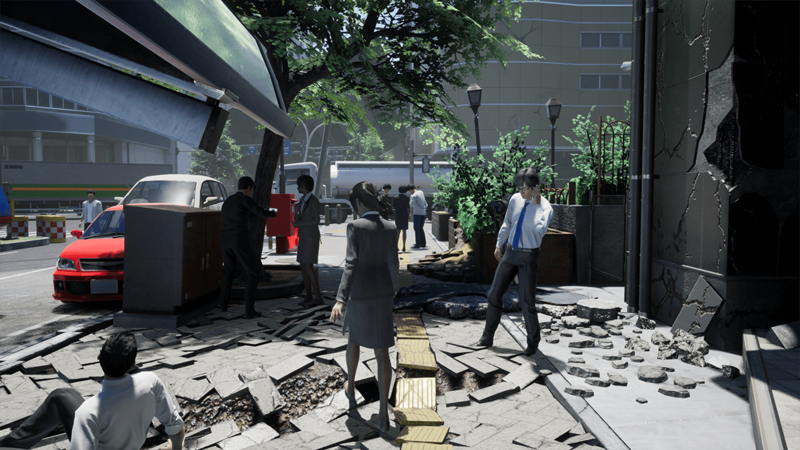 Do you plan to release “Disaster Report 4 Plus: Summer Memories” on other platforms outside of PlayStation 4? 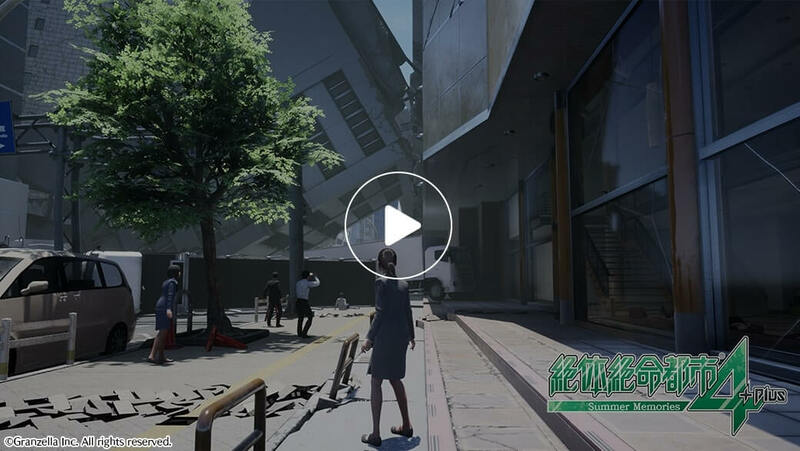 “Disaster Report 4 Plus: Summer Memories” is a PlayStation 4 exclusive title. We are sorry but we do not plan to release the game on other platforms. 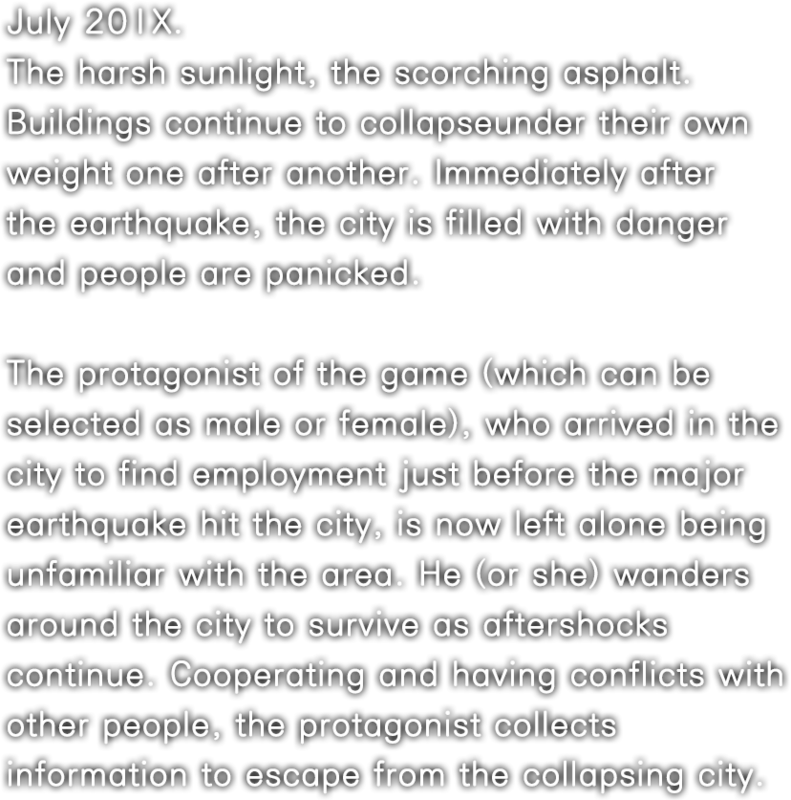 Does “Disaster Report 4 Plus: Summer Memories” require PlayStation VR to play? “Disaster Report 4 Plus: Summer Memories” supports PlayStation VR, but you can enjoy the game without having it.